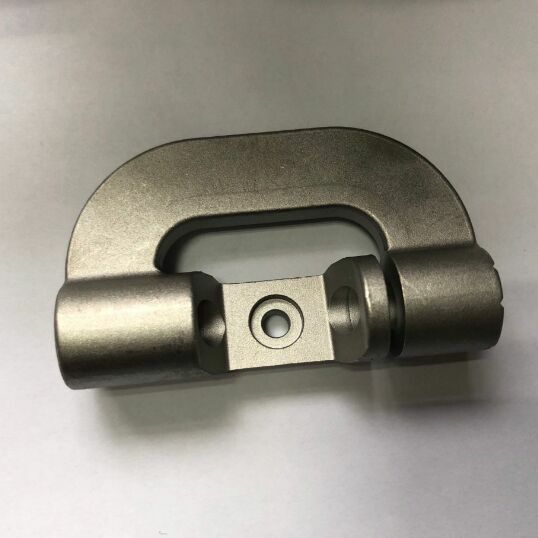 To meet certain mechanical promperty or function requirements, some aluminum castings(both aluminum die casting and aluminum gravity casting) will be surface treated. This will increase the surface wear resistance property of the aluminum castings. In our investment casting foundry, we use below surface treating processes for aluminum castings. 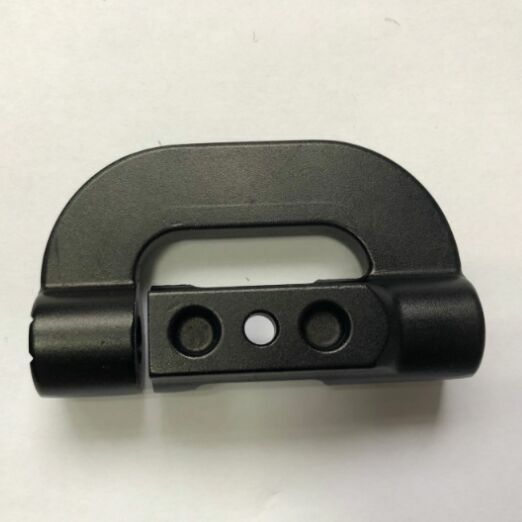 Some aluminum castings are powder coated. During this surface treatment process, powder is sprayed to the surface of aluminum castings equably by powder spraying equipment to achieve the powder layer. Powder layer is stable after high temperature baking. Powdercoating is better on mechanical property, adhesive force,corrosion resistance and ageing resisance than painting process. The production cost is also lower than painting process. According to surface roughness, powder coating process includes shiny powder coating, sand grain powder coating and foamed powder coating, etc. Stoving vernished aluminum castings are with high corrosion resistance. Surface is much shiny, and not easy to falloff. To achieve such surface, alunimum castings will be phosphated, painting, then baked. 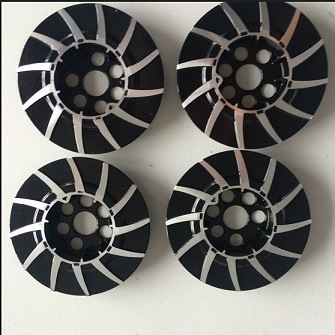 Alloy aluminum castings, including aluminum die casting and aluminum gravity casting, usually use electric conductive oxidation process. For aluminum forging and aluminum machining parts, we usually use anodizing process, both hard anodizing process and soft anodizing process. Aluminum castings require for electric conductive oxidation will be dipped into chemical liquid. Such surface is achieved by chemical reaction. Treating time is very short for electric conductin oxidation, only tens seconds. Oxidation layer is only 0.01 to 0.015 micrometer thick. Wear resistance is not good. But surface of such aluminum castings can be electric conductive and corrosion resistant. Anodizing time for aluminum castings is long, about tens minutes. 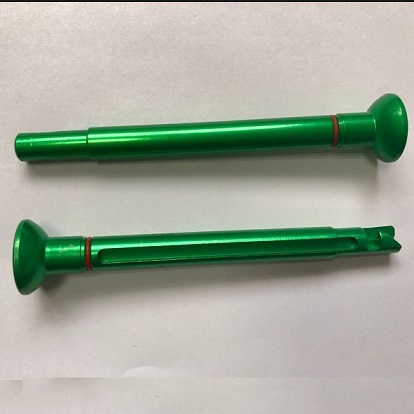 Anodized surface can be several or tens micrometers and with good wear resistence. After sand blasting, there will be a layer on aluminum castings. This will increase the Grind arenaceous coefficient of casting surface. The surface roughness is different based on the size of the sand.